UK-based former Rolls-Royce engineer. And he believes he has found the solution to one of the UK’s biggest issues: the dire state of housing availability in the Queen’s country. By housing crises, we don’t mean JUST homelessness. There are other problems facing other population demographics too. People with less income can’t afford houses, people with a bit more can’t afford payments every month. And young people, who form a very unique group, I say unique because young adults just out of university are ready for life but do not have the necessary resources to start the life they are expected to lead. Especially for this group, Jag Virdie has designed the Conker. 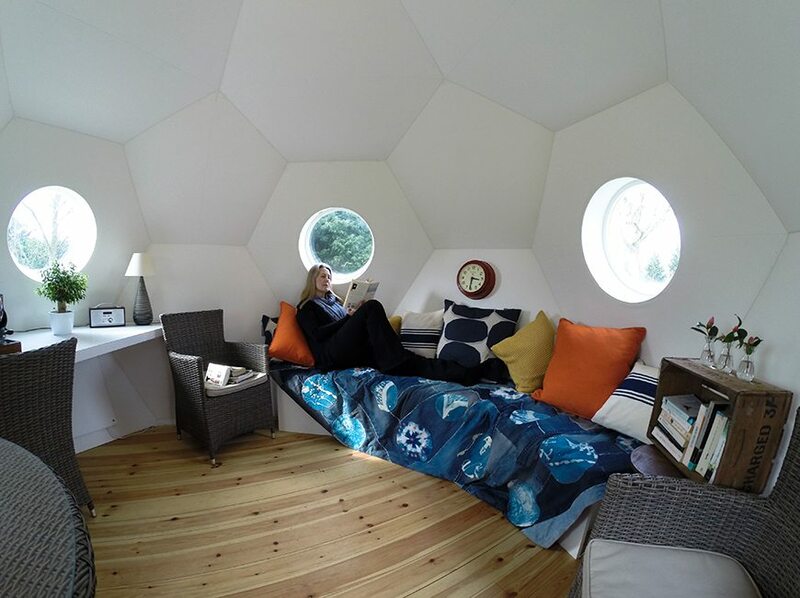 We have all heard of living pods, those tiny cubicle-like spaces people try to live in. 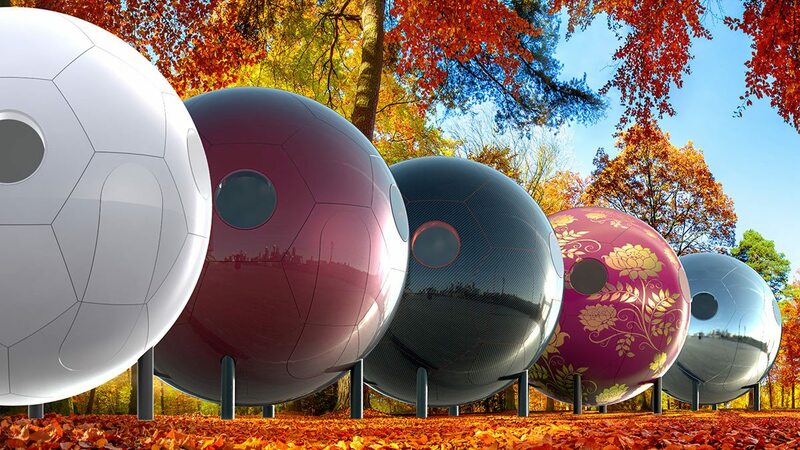 The Conker is a pod that is shaped like one of everyone’s favourite objects: the football or soccer ball. It is 3.9 m in diameter and has a carpet area of 10 square metres. It is made from materials that are entirely British and hence requires no import, thereby reducing costs further. It is also 100% weather proof and has a very efficient heat-retention system. This radical home can also be linked with others like it to add bathrooms, kitchenettes etc. But it is absolutely irresistible for young people who do not get the privacy they need in their ever-changing lives. Moreover, it would make a beautiful reading spot for the bookworms. 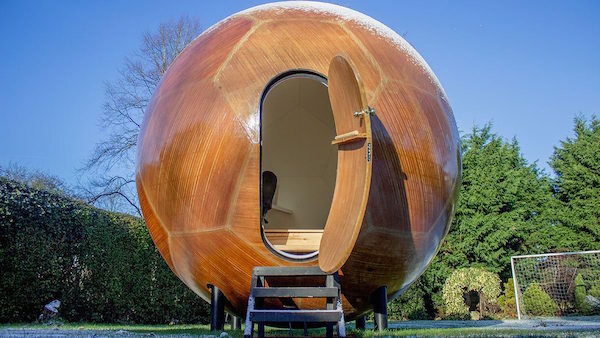 The design was, like most things, a result of necessity as Virdie had to design a spherical treehouse for his children. Using his extensive car-designing expertise he created the Conker, a one-stop solution for the modern generation’s housing crisis. What’s more the pocket pinch is a one-time $24000 which is extremely low considering the rent a middle-class family has to pay for very modest housing. The purchase procedure too is a three-step process. Quite hassle free at that. All you have to do is register, check the location and then customise your Conker to make it your own. It sure seems like an elegant endgame for the modern world, given the alarming rate of inflation and population rise. 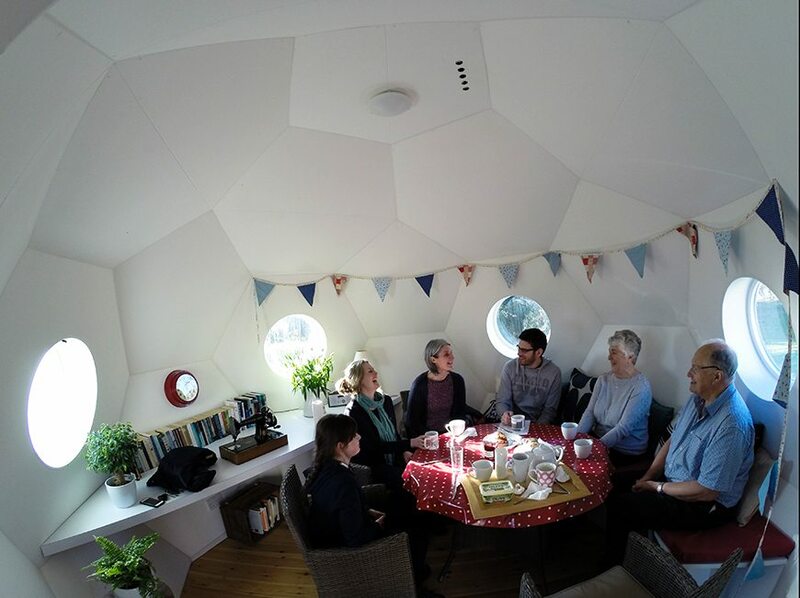 Another interesting application might be if governments choose to use conkers or similar sustainable housing products to house an ever-rising homeless population. Also, it would be a nifty little gift for your grown-up child who is going to graduate from university and come home in Christmas. What do you think? Are we in for a lasting Conker legacy?
? Trees Communicate With One Another Using An “Internet” Of Fungus Beluga Whale In River Thames ‘Very Lost And Quite Possibly in Trouble’ ?